Wanting to purchase a new RAM? Now is the perfect time! 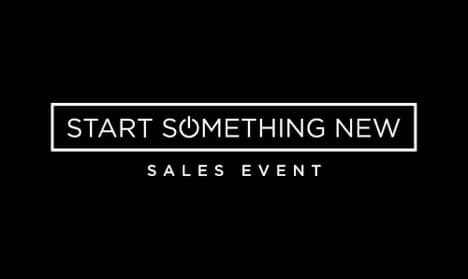 Visit Antioch RAM for the Start Something New Sales Event. Purchase a new 2019 RAM 1500 Big Horne and save up to $5,250! What a deal. Hurry in before the Sales Event ends. Serving Antioch, Illinois.